Coach Eric Bowers’ Penn Kingsmen seek their 15th consecutive Boys Tennis sectional championship and 22nd in school history this week when the Kingsmen host IHSAA sectional tournament action. 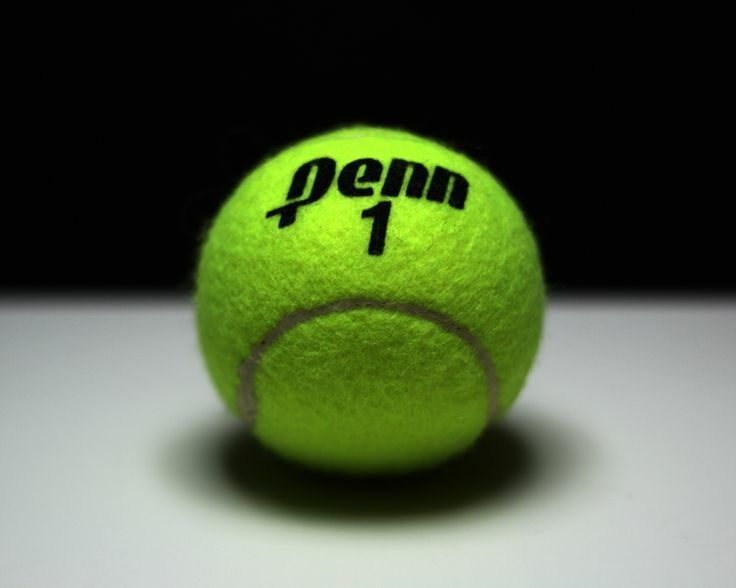 First-round sectional play starts on the Penn courts on Wednesday, Sept. 28 at 4:30 p.m.
Penn takes on Marian, and Mishawaka plays South Bend Adams. First-round winners return to Penn to play for the sectional championship at 4:30 p.m. on Thursday, Sept. 29. The rain date is Friday, Sept. 30, at 4:30 p.m. at Penn.